Here is a fun and educational activity for toddlers or young children. 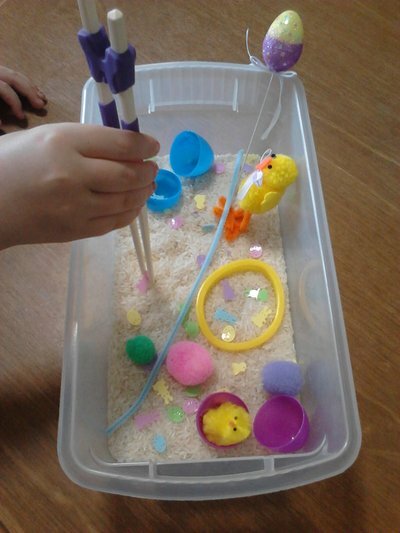 A sensory tub is a container filled with items that children can touch and explore with their hands. 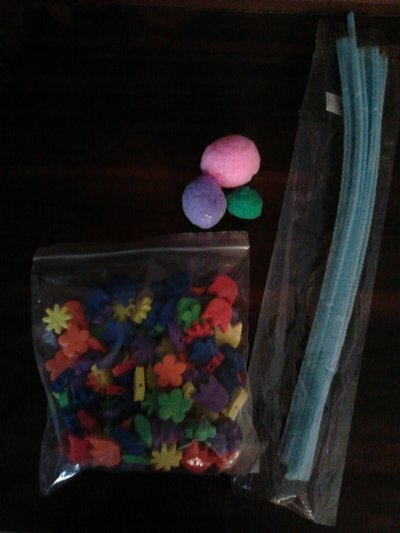 It is a great way to develop fine motor skills as toddlers explore and learn through tactile play. Small containers like fill able plastic eggs or silicone cupcake liners. 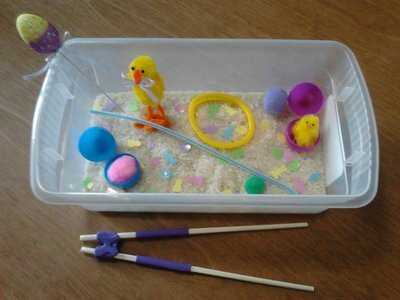 First you will need a plastic container to use as the sensory tub. A clear container is ideal or a new kitty litter tray will also work nicely. You want the container to be wide and deep enough so the contents don't spill out but not too deep that the child can't reach in easily. You will need a base for the tub. I prefer uncooked rice as it is cheap, and you can tint it with food colouring if you choose. You could also use dried pasta, popcorn or lentils. Fill your tub with any Easter themed toys or cookie cutters. 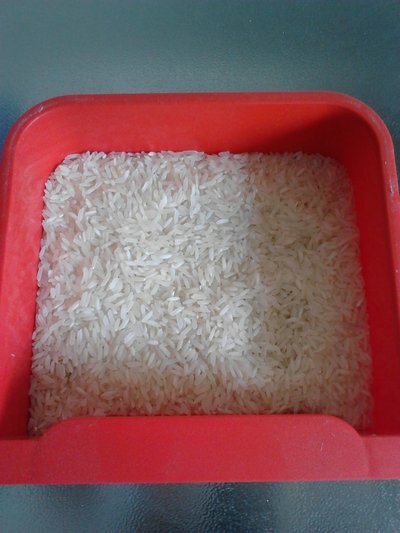 The cutters are great as you can push down and make indentations in the rice. Now add the small cups and chopsticks. These are for pouring the rice and sorting out the objects and are great for practicing fine motor skills. You can also add pop sticks, string or small Easter themed toys.